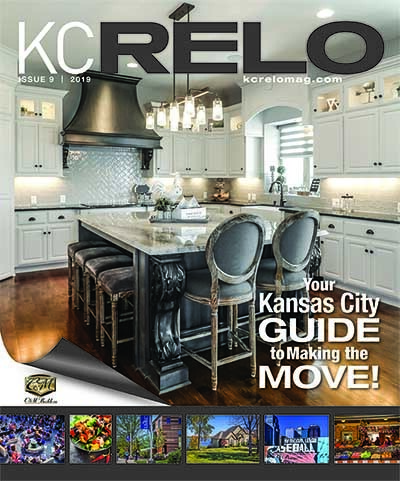 From Kansas City barbecue to a livestock event spanning an entire month, and from a visionary land developer to Kansas City melodious jazz sounds, Kansas City’s history is rich and colorful. Thanks to the many visionaries who gave their special gifts to the area, you will soon discover just a few reasons why Kansas City is such a vibrant place to live. The Taste…the smell – Kansas City Barbecue Two of the oldest barbecue restaurants in the area can be traced back to Henry Perry, known as the “father of Kansas City barbecue.” After a stint in the steamboat business, Perry moved to Kansas City in 1907, and that move put Kansas City on the map to become the ‘Barbecue Capitol of the World.” Landing a job as a porter in a local saloon, Porter started selling smoked meats to workers in the alley close to the saloon where he worked. With a following and a confidence in his abilities, Perry opened a restaurant in a trolley car near 10th & Vine, in 1910. His menu included twentyfive cent slabs of ribs and other beef specialties along with possum, woodchuck and raccoon. Charlie Bryant worked for Perry as a cook. 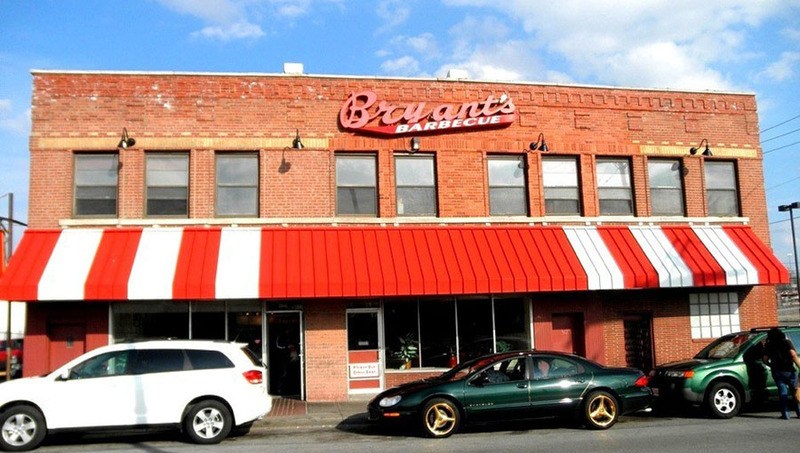 When Perry died in 1946, he left his restaurant to Bryant who sold the business to his brother Arthur who renamed the restaurant Arthur Bryant’s and moved it to 17th and Brooklyn. The restaurant is still in its original location and continues to host celebrities, sport figures and politicians when visiting the City. Following Perry’s death, former cook Arthur Pinkhard joined forces with his friend George Gates to open Gates and Son’s Bar-B-Que. Today their restaurant has locations throughout the city. Kansas City continues to be the mecca for good barbecue. As a newcomer to the area, you will talk to many people who will tell you that they know who has the best barbecue. The fun of being a newcomer is finding out for yourself. From its humble beginnings to today – The American Royal What was once the hub of cattle trading in the area is now the home to one of the biggest events in the City – The American Royal. Originally called the National Hereford Show in 1899, the show was designed to move livestock. The American Royal draws thousands each year to the month-long event. 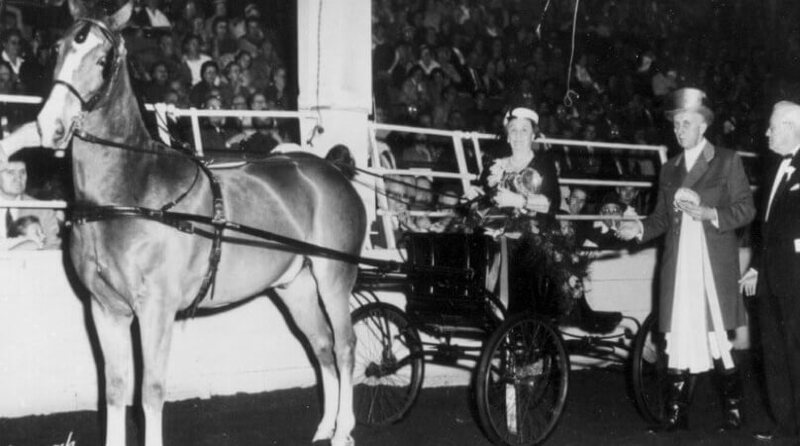 Through the years The American Royal has grown and today includes a horse show that attracts the top riders from around the country competing in major competitions. Additionally, the American Pro Rodeo and, the World Series of Barbecue Competition were added to the festivities. Events are centered around the whole family drawing tens of thousands to the annual American Royal Parade. For those who like to tap their toes to country music, top country musical entertainers rock the house at sold-out concerts. Whether you are a cowboy or not, The American Royal, as it has been for many years, is a time to get your cowboy on. Bill “Count” Basie, Mary Lou Williams, Charlie Parker, Pat Metheny, and Sonny Kenner are just a few of the people who have been part of the Kansas City Jazz scene. While New Orleans was the birthplace of jazz, Kansas City put its special spin on jazz when it was first heard in the 1920s. It surged during the 1930s when Kansas City was run by political boss Tom Pendergast. Under Pendergast, the city was in an economic boom and musicians moved to Kansas City to find work. While prohibition was a sign of the times throughout the country, it did not exist in Kansas City and this phenomenon allowed jazz clubs to open and prosper in the area. While this golden age of Jazz no longer exists today, Kansas City Jazz continues to be heard throughout the city. Kansas City is home to the American Jazz Museum, which opened in 1997. The museum, located in the Historic 18th & Vine Jazz District, has done an exceptional job of highlighting the sights and sounds of the jazz legends as well as modern-day jazz. 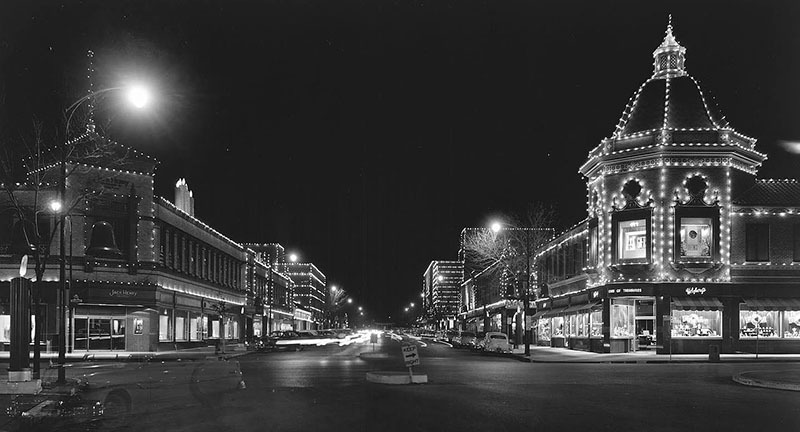 Today, shopping centers are the norm, but in 1922, Kansas City was the home to the first shopping center in the world –The Country Club Plaza. Designed to accommodate visitors who arrived by automobile, The Country Club Plaza was developed by Kansas City visionary developer Jesse Clyde Nichols, (Known as JC Nichols) and was patterned after the high-end shopping districts in Seville, Spain. Encompassing about 55 acres, during planning. the project met extreme criticism, but when it opened, the area was an immediate success and has continued that success. Besides the shopping at the many unique stores and eating at the extraordinary restaurants, plan to take a walking tour to see the architecture, statues and fountains that make this shopping area as unique today as it was nearly 100 years ago.